For decades, the shark’s reputation has preceded it. It has always been frowned upon because of the media attention given to predatory attacks against humans. However, marine scientists, biologists, and shark experts know that shark attacks on humans are surprisingly rare, if fact you have a better chance of being hit by lightning…twice. Many studies have been conducted in an attempt to understand sharks hunts and what methods they use to detect their prey. They have found human attacks are typically a case of mistaken identity, not intentional hunting. How these animals hunt is fascinating – unlike humans who have five senses, sharks actually have seven. 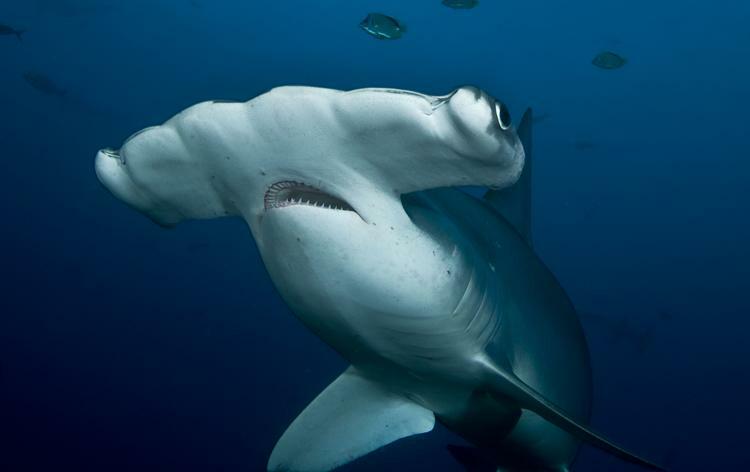 These heightened senses make them one of the top ferocious predators among the seas and oceans. The first thing that makes them a top predator is their amazing vision underneath the water. Sharks have impeccable vision, it is more superior and efficient than a cats, foxes, or wolves. This is because sharks have developed methods to intensify light in their eyes. So whether an animal is splashing around in the water in the daytime or in the black of night, the shark can still see them. In addition, sharks have a keen sense of smell and taste. Sharks are attracted to blood. They can detect any amount of blood even if there is a small amount diluted in a large quantity of water. Blood may attract the shark to the prey, but because of their sense of taste, they can take a bite out of the prey and then spit it back out if they do not like it. Furthermore, when sharks are hungry they tend to react to lower frequencies of sounds; even frequencies approximately 700 meters away, which unhealthy, injured animals project. Although the previous senses are very important to detect prey, their lateral line and their Lorenzini ampoules are the key factors to how a shark will hunt down their prey. The lateral line consists of small sensory receptors that run along the side of the shark from their head to the caudal fin causing the shark to feel vibrations from other animals’ movements in the water. Therefore, the shark can decipher whether the animal is in distress or not. 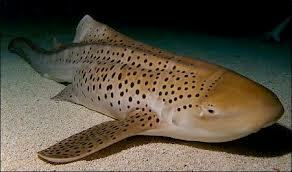 The ampullae of Lorenzini are electroreceptive organs that sit inside the sharks’ snout (nose). These unique organs that only sharks or rays have, come in effect when the shark is within centimeters of the prey that may be hiding on the sea floor!